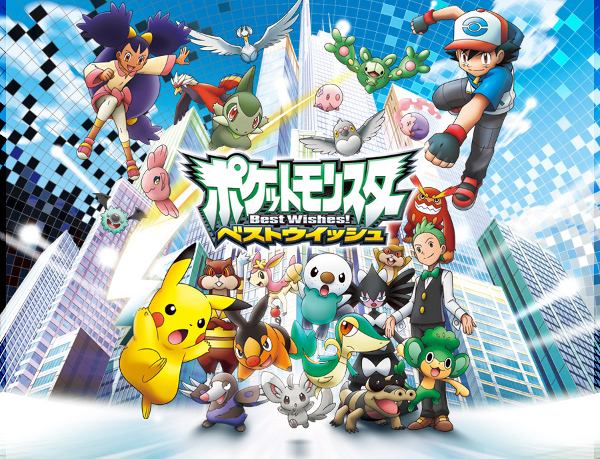 Okay, I freely admit: at this point, four days from its Japanese release, I’m excited about Pokemon Black and White. Genuinely excited. The kind of excitement I reserve for things like Bastion, or for firing up a game of Solium Infernum in a couple minutes. When I’m done making fun of these Pokemon. This will forever be the only post on the internet tagged both with Pokemon and a hex strategy game about ruling hell. I’d like to point this out. Anyway, there are new Pokemon. Pocket Monsters, if you will. And we’ve got some fine, respectful comments about them, because this is the last time we get to do this. After this, I will endeavor to radio silence about Pokemon Black and White, so that I will be surprised when I find Pokemon X in Pokezone B.